Rawr! 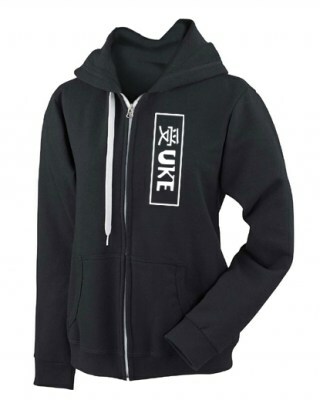 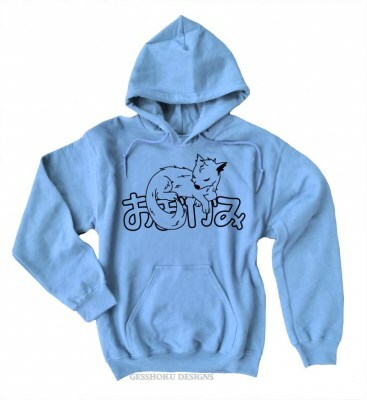 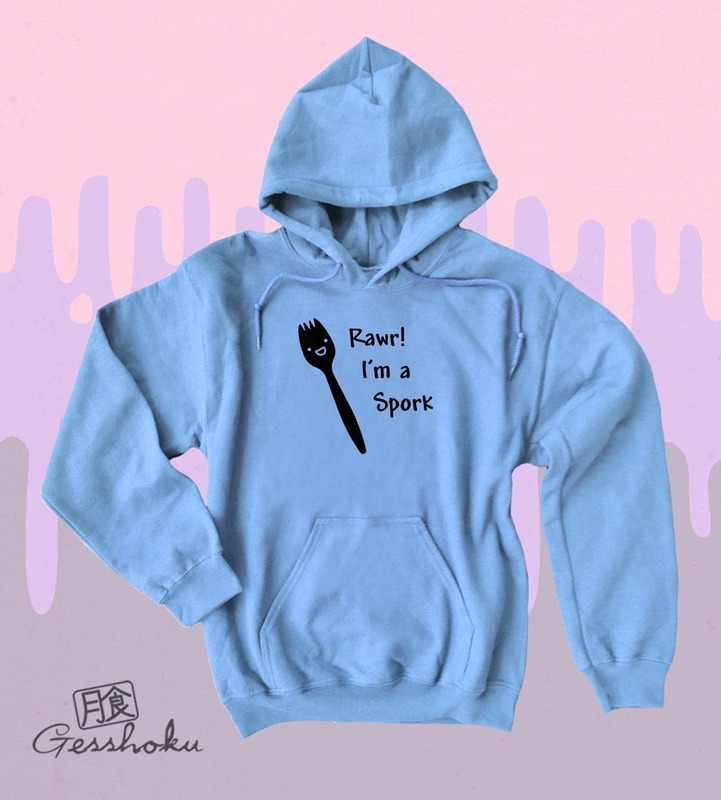 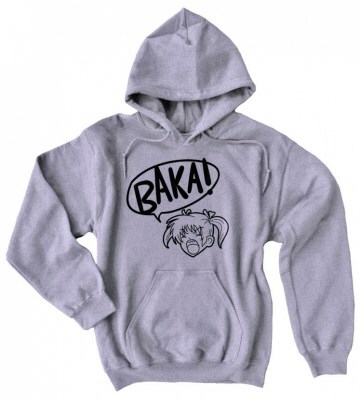 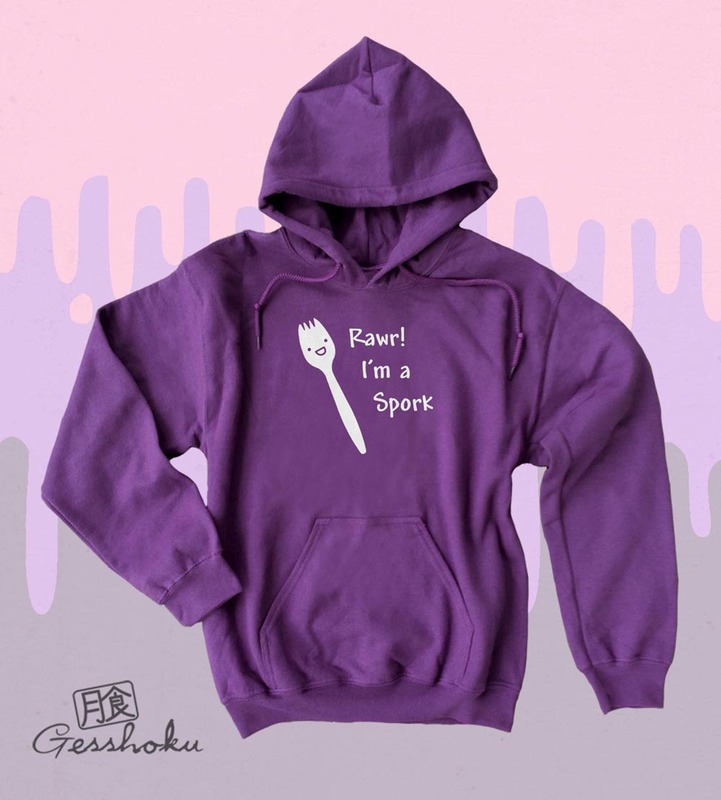 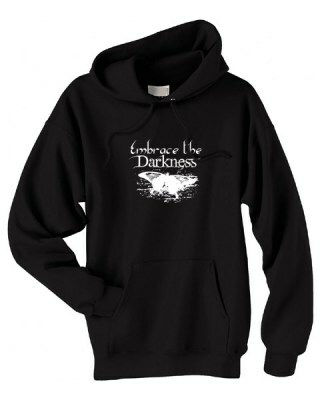 This awesome fleece hoodie features a spork who knows who he is, and isn't afraid to be himself! 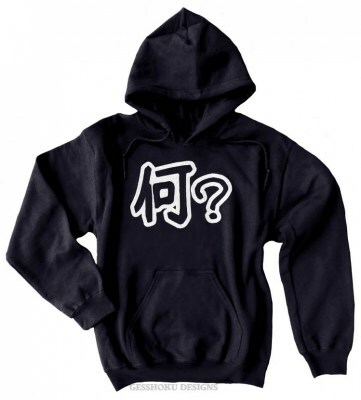 This unique hoodie will have everyone asking where you got it.